This emphasis on killing introduced species to protect native ones makes me wonder how much people involved in these activities think about why they are willing to kill some to protect others. Why do they value native species above others? The image of a child triumphantly brandishing a dead rat on national TV news in New Zealand, trapped in her backyard as part of a community’s bid to try to bring native birds and lizards back into her neighbourhood, reminded me of the extent to which local people in New Zealand’s urban areas have committed to protecting and enhancing urban native biodiversity. TV1 News had delicately pixelated the rat’s head, to spare the queasy members of their audience the sight of a crushed skull. Predation by ship rats, also known as black rats, has been linked to local extinctions of many forest birds, reptiles and large invertebrates in New Zealand, and their habit of chewing on seeds has adverse impacts on forest regeneration. But rats are only one of a suite of introduced mammals that have decimated New Zealand’s flora and fauna. Becoming “predator-free” to protect native wildlife through wide-scale and intensive eradication of predators has become a major national preoccupation in New Zealand, especially since the launch by the previous government of “Predator-Free 2050”, a nation-wide initiative that has the ambitious goal of eradicating three introduced predators (rats, possums, stoats) from across New Zealand, by 2050. While some debate over how and whether this goal can be achieved, large sections of the public of all ages are enthusiastically behind it, particularly in some neighbourhoods in some urban areas, where backyard trapping of rats and possums has become the norm. Some may ask, is it right to support community initiatives that have the goal of killing as many animals as possible? After all, these species didn’t ask to be brought to New Zealand and in following their own natural instincts, don’t deserve to be demonised. Does this community offensive against introduced predators reflect a lack of compassion for animals that are merely victims of historic human decisions, and are they being used as scapegoats for the consequences of wider environmental degradation? As an urban ecologist and conservation biologist I see the involvement of people in towns and cities in trapping predators as a very positive force, and completely necessary if we are to restore populations of native species in urban areas and foster a sense of stewardship among urban human residents. Although the battle to reverse declines in populations of our native species occurs across all habitats, the urban one is noteworthy in the level of community participation. In fact the community is the biggest resource in this battle, with urban human populations enabling a level of predator control that is difficult to achieve in rural areas without the application of aerial toxins. The willingness of New Zealand’s urban public to trap rats and brushtail possums is likely to be at least partly explained by New Zealand’s relatively recent history of colonisation and loss. Unlike the UK, Europe or the USA, NZ’s history of settlement by humans is relatively recent, perhaps only about 800 years, and we are still witnessing the ongoing loss of our natural heritage. While wide-scale habitat loss, degradation and modification are undoubtedly important causal factors in the decline of many ancient endemics, mammalian predators introduced for various reasons — to establish a fur trade (brushtail possums), by accident (ship rats and Norway rats), and to control introduced rabbit populations that were out of control in the nineteenth century (stoats) — have wreaked devastation on our native species. This, in combination with large-scale introductions of species, mainly from the UK, mean that only about half of bird species encountered in urban areas are native to New Zealand, and numerically they are very much in the minority: in areas of higher density housing only 10% of the birds seen are likely to be native, but even in well-vegetated suburbs that proportion increases to only 35% (van Heezik et al. 2008). Both rats and possums can be abundant across urban landscapes, and of course there are cats and hedgehogs too. Social support to control cats and hedgehogs is still contentious, but most communities have no problem supporting and participating in the control of rats and possums. People from countries that don’t have the same history of colonisation and level of endemism as New Zealand might not understand our national obsession with trapping predators. Some cities also contain or are situated adjacent to eco-sanctuaries, which are areas fenced with predator-proof fencing — no mean achievement — and from which almost all predators have been removed: mice are always the hardest to eradicate entirely. For example, Wellington, our capital city, has in its core the Zealandia Ecosanctuary, which has been the site of several translocations of species that used to be resident in the area, but which had disappeared with the ongoing process of urbanisation. If these populations of birds thrive in the eco-sanctuary in the absence of predators they inevitably reach their carrying capacity and spill out into the city. One of New Zealand’s native parrot species which was translocated into Zealandia, the kaka, is very mobile and now roams widely across the city. The saddleback, or tieke, a species that has been rescued from extinction through translocations from its one remaining island population to predator-free islands and eco-sanctuaries, was also translocated into Zealandia, and has attempted to nest in suburbs surrounding the sanctuary. It was this event that prompted a group of locals to band together to protect these individuals, by reducing predators as much as they could. 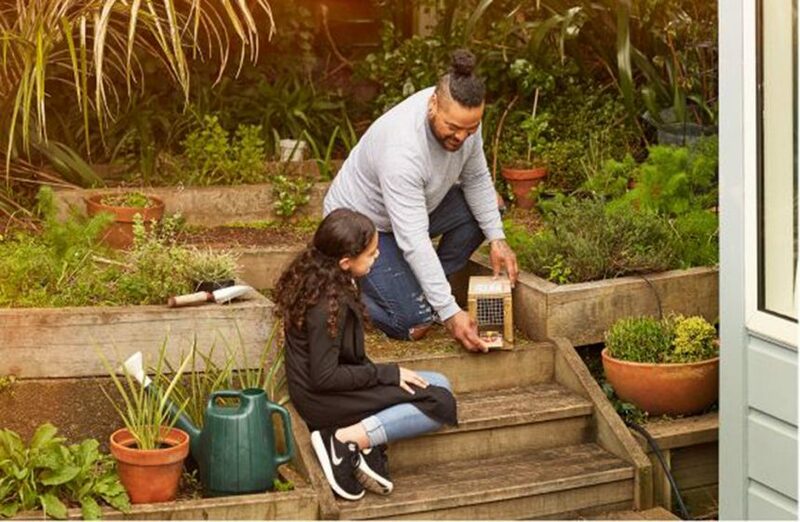 Since then a groundswell of support for the predator-free initiative has built in Wellington, with groups working towards entire suburbs being possum and rat-free, and a trap in every 5th resident’s backyard. It is an exciting concept for people living in cities; to now be able to see species that have previously been restricted to ‘safe’ islands inaccessible to most people. Those who support this view believe that nature connection in people will ensue from our contact with all species, native and introduced, that they see day-to-day outside their windows. Indeed, it is a fact that there is no evidence that the well-being benefits associated with exposure to nature are greater if that nature is native; although this question hasn’t yet been tested explicitly. Annie Potts (2009) expands on the concept of responsibility for all species, irrespective of their origin. She presents the brushtail possum as a species that was forcibly transported from their native Australia to New Zealand to establish a fur industry, but which in the last 80 years or so has become “blamed and despised” for their unanticipated negative impact on the native environment and wildlife, becoming the subject of “revenge and punishment”, and unworthy of compassion. She neglects to mention that possums also transmit bovine tuberculosis to cattle and by doing so threaten a sector of our economy as well. 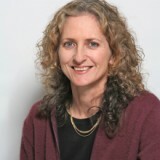 She argues that the “demonization of possums in New Zealand is overdetermined, extreme, and unhelpfully entangled in notions of patriotism and nationalism”. Do the families involved in trapping introduced predators in their gardens ever realise the political dimensions of their actions? I suspect not. Given the large body of evidence pointing to the damaging impacts both brushtail possums and rats have on New Zealand’s native fauna and flora, I believe urban community groups are well justified in going into battle to remove these pest species from their neighbourhoods. 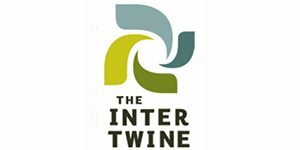 In doing so they not only provide safe refuges for native species, but they also foster a sense of national identity, and through united community effort, enjoy the social benefits of being engaged in a community undertaking. Recently our Prime Minister, Jacinda Ardern, explained her feelings about Te Reo Maori, i.e., the Maori language: she said she felt proud to hear Te Reo being spoken when outside New Zealand, knowing that it was something that was unique and special to New Zealand. The same sentiments apply to our natural heritage. While the conciliation ecologists are willing to accept novel ecosystems, in cities in particular, the process of biotic homogenisation means that these novel ecosystems will hardly differ from one city in one country to the next. In this case novel, or new, isn’t better: let the citizens unite and fight to save the unique identity of their cities and country! Davis, M. 2011. Do native birds care whether their berries are native or exotic? No. Bioscience 61(7): 501-502. Mastnak, T., Elyachar, J., Boellstorff, T. 2014. Botanical decolonisation: rethinking native plants. Environment and Planning D: Society and Space 32:363 – 380. Potts, A. (2009). Kiwis Against Possums: A Critical Analysis of Anti-Possum Rhetoric in Aotearoa New Zealand. Society and Animals 17: 1-20. Russell, J.C., Blackburn, T.M. 2017. The rise of invasive species denialism. Trends in Ecology and Evolution 32(1): 3-5. Schlaepfer, M.A., Dax, D.F., Olden, J.D. 2010. The potential conservation value of non-native species. Conservation Biology 25(3): 428-437. Shackelford, N., Hobbs, R.J., Heller, N.E., Hallett, L.M., Seastedt, T.R. 2013. Finding a middle ground: the native/non-native debate. Biological Conservation 158:55-62. Simberloff, D. 2003. Confronting introduced species: a form of xenophobia? Biological invasions 5: 179-192.
van Heezik, Y., Smyth, A., Mathieu, R. 2008. Diversity of native and exotic birds across an urban gradient in a New Zealand city. Landscape and Urban Planning 87: 223-232. Kaka – translocated into Zealandia eco-sanctuary and now roaming widely over Wellington city. 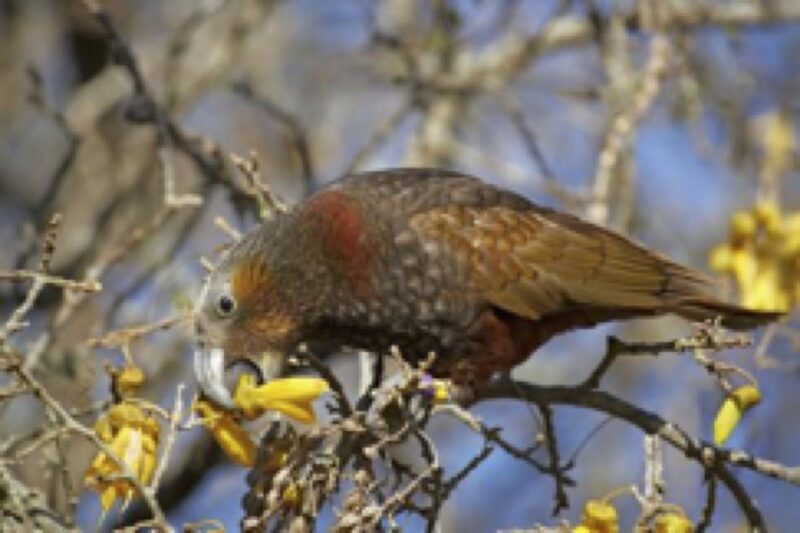 Million Trees: There are several recent, robust, peer-reviewed studies that show the clear net benefits of 1080 application for NZ’s native wildlife, including kea, the absence of negative impacts on the environment, and the absence of risk to human health. This comment may have been in response to an old documentary that is doing the rounds on social media, that misrepresents the current situation, and draws misleading conclusions from the old literature. Cole Mueth: NZ’s ecologists know that introduced opportunistic species are not ‘evil’: we are merely trying to protect our endemic and deeply endemic species that are suffering nation-wide extirpations and declines. These declines can, and have been reversed in eco-sanctuaries from which predators have been removed, the most notable being Zealandia, situated in the middle of Wellington city. If we embrace species such as rats as ‘part of our unique identity’, in fact we will lose our unique identity, as our unique endemic species decline towards extinction, and we end up with cities filled with species that are found in many cities across the world. This article seems at first to be an even-handed discussion of the controversial eradication of non-native animals in New Zealand. It quotes the key players and identifies the key issues. However, it does not mention the use of one of the most dangerous pesticides on the planet in many of these eradication projects, including aerial bombing from helicopters onto public parks and open spaces. The collateral damage to non-target species, including the native kea, is appalling, to say nothing of contaminating surface and ground water. I suggest the author return to the drawing board and incorporate the poison issue into her otherwise balanced treatment of this deadly campaign. A campaign to eradicate invasive species is a great way to distract New Zealanders from the anxiety-provoking realization that humanity is the most invasive and ecologically disruptive species by far. It’s a losing battle to eradicate them, but the point of the battle is not to win, it’s to provide a villain. 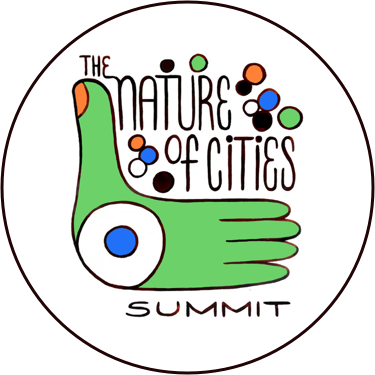 Why do you think rats and magpies flourish in urban environments, while native species decline? It’s because those critters are prolific opportunistic omnivores like us, and they benefit from the urban ecology we create. They are no more or less evil, and equally part of the “unique identity of [our] cities and country” as our ecologists, bus drivers, and architects.